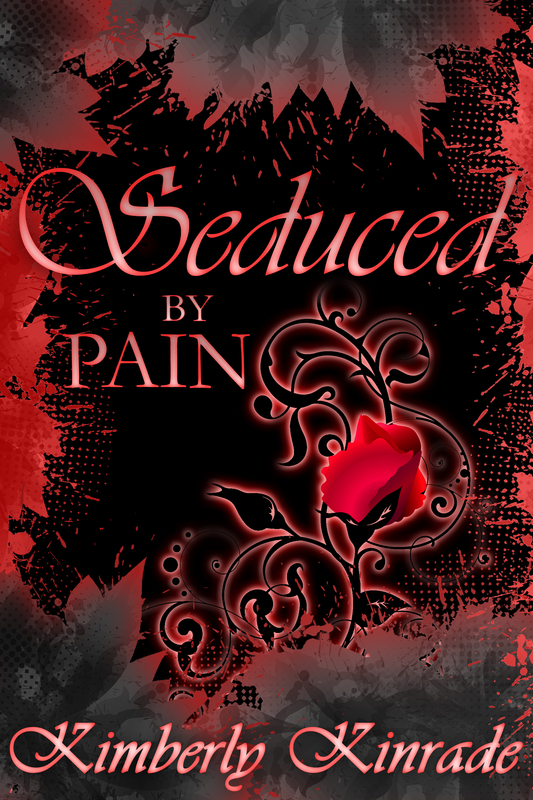 I’m sure some of you will remember a while back when I promoted Seduced by Innocence. Well, today I have the review ready for you all. Continue to read for more information. Everything from steamy romance to action and plenty of mystery! This was definitely up my alley when it comes to romantic reads. What makes this book even better? It’s a paranormal romance!! Nothing gets better than that. Actually, one of the things I absolutely loved about this book was that it wasn’t just sweet candy and roses. No. It had a mild darkness to it that I found quite refreshing. The plot moves along smoothly and quickly, which I appreciated, and the characters are completely lovable. The way the author describes each scene is flawless, making you feel as if you’re actually watching a movie, and the flow never changes. Overall, I give this book a five-star, two thumbs up review. I’m definitely picking up book number 2 in this series.